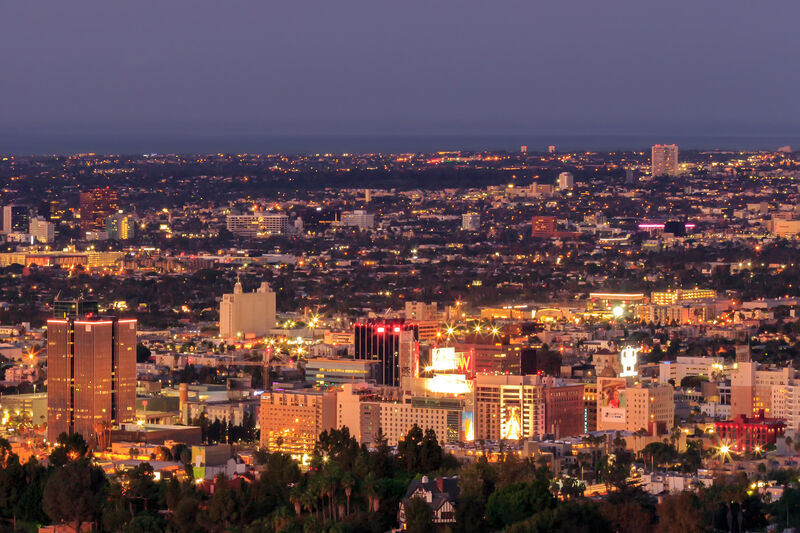 Los Angeles, as the largest city in California, is such a vast metropole that its sheer size is a challenging capture to fit in one frame – unless it is a VAST photo taken at Griffith Observatory in the local Hollywood hills. 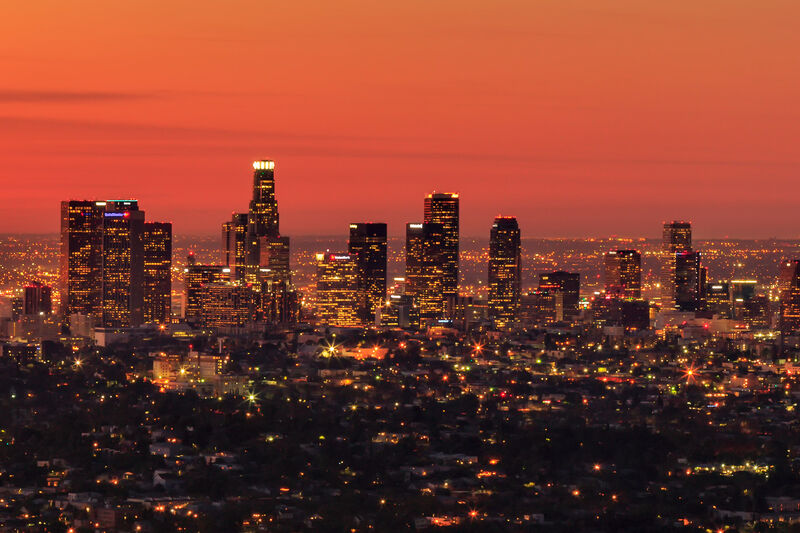 The view from Griffith Observatory upon an awakening Los Angeles is just stunning: you get views of the Central Business District (CBD), Hollywood, Beverly Hills, planes approaching Los Angeles International Airport, Santa Monica, and more. Lights in the city slowly transform with the colors of sunrise. 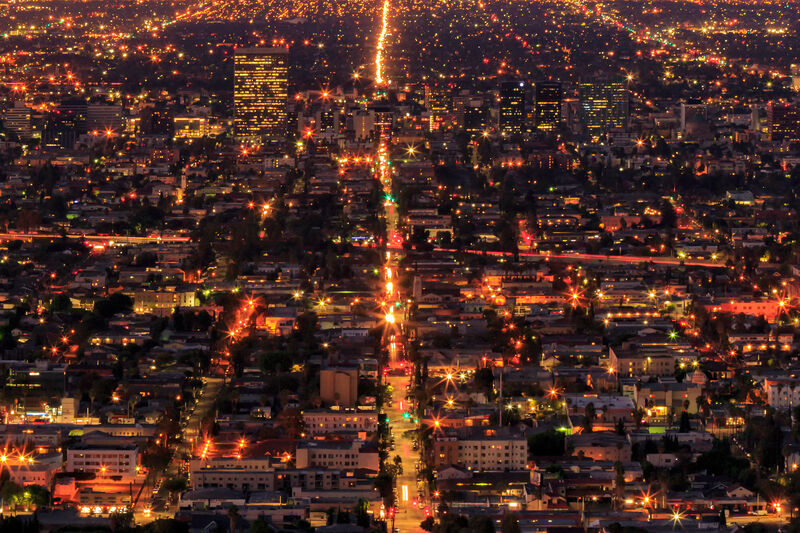 It is always an absolute pleasure for me to witness a big city go 'to sleep' at night or to 'wake up' in the morning. 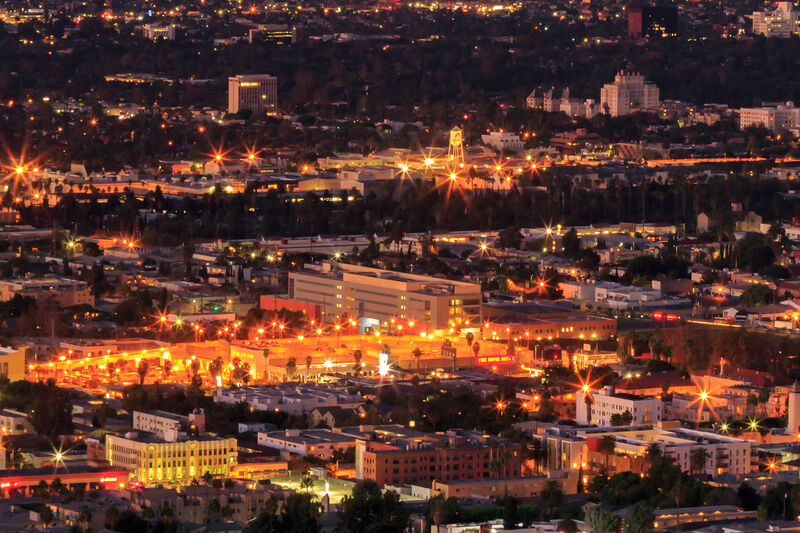 Even big cities such as Los Angeles feel somewhat calm during these special times. 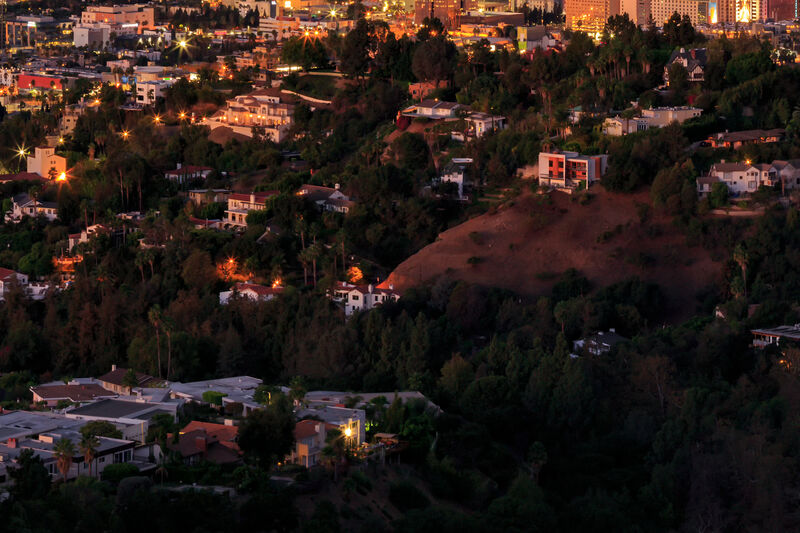 A memorable treat was to hear the coyotes in Griffith Park howling during sunrise as I created this exceptionally high resolution VAST photo. This 172-megapixel VAST photo is one of the highest definition photographs ever created. It has a resolution equivalent to 83 HDTVs.